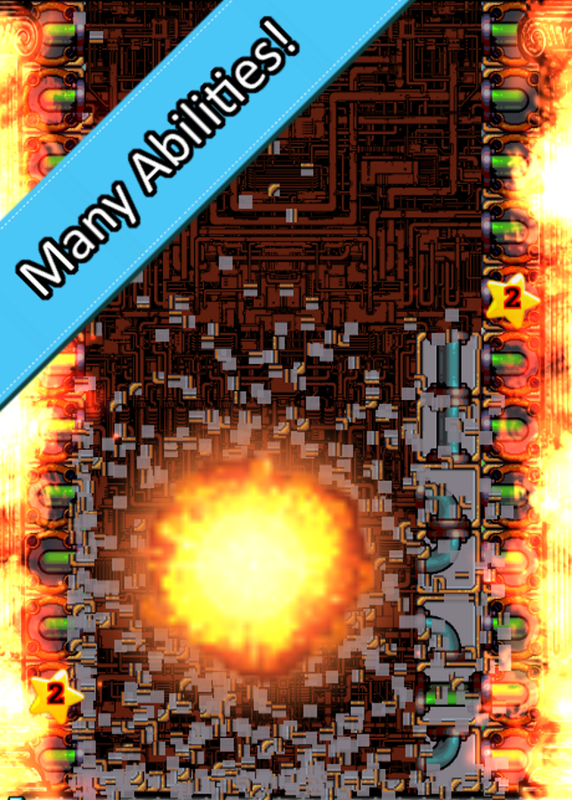 Super-fast, hyper-addictive and mega-exciting! It's the ultimate Block Dash puzzle competition! 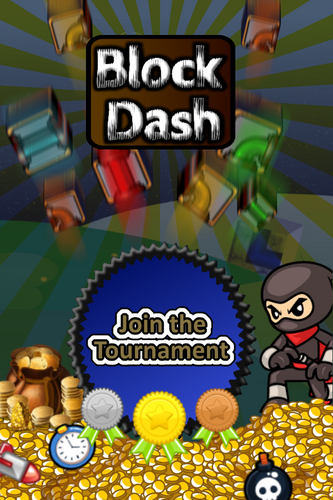 You'll need Ninja like reflexes to top the leaderboards in the award-winning Block Dash today! How high can you go? Compete to match and make the biggest block chains as you can, use special abilities and level up to get huge score bonuses. Win great prizes and medals in the arcade competitions and crush your friends on the leaderboards! Play the most addictive block match puzzle game for free today! Shop till you drop and buy amazing abilities, power-ups and items to become the Block Dash Facebook competition champion! 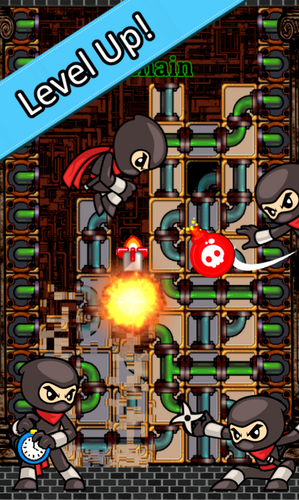 Diamonds fall on the game board - be QUICK to catch them all! Play on your mobile or tablet, and your leaderboards, friends and competition rank will stay in sync! With special abilities and incredible boosts and unlocks, you'll get addicted from the first tap! 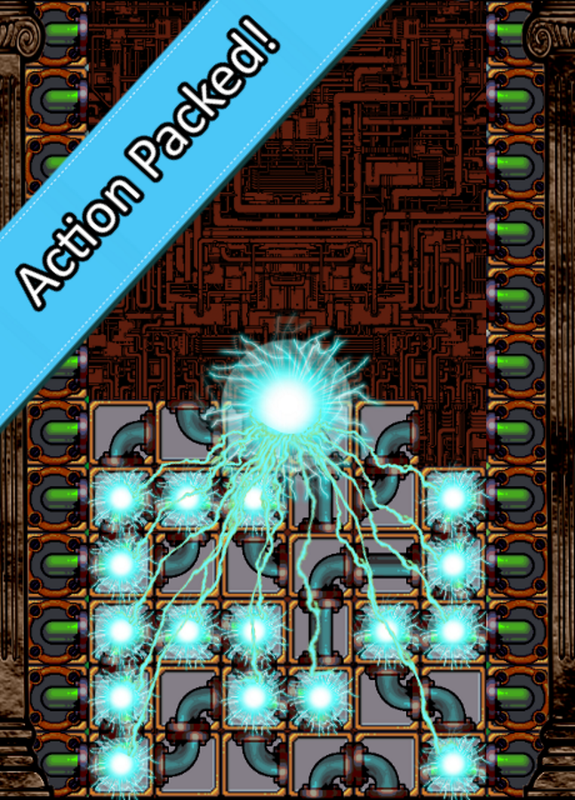 The ultimate arcade block match puzzle game! Play for FREE now! 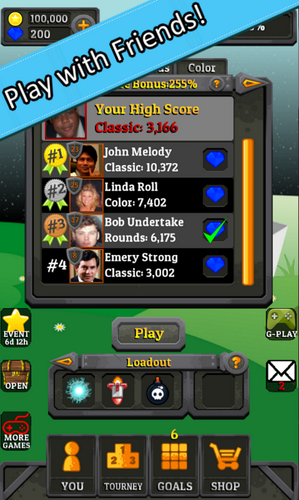 How long can you last in the thrilling leaderboard challenges!